SAN RAMON, Calif., October 10, 2018	(Newswire.com) - Actor and comedian Robin Williams famously said, "All it takes is a beautiful fake smile to hide an injured soul and they will never notice how broken you really are." According to the World Health Organization (WHO), approximately one in four people in the world (about 450 million) will suffer from a mental health issue at some point in their lives and many of them will struggle daily, smiling through the pain. To raise awareness of mental health issues, WHO recognizes World Mental Health Day, which is held annually on Oct. 10. Financial Education Benefits Center (FEBC), a membership benefits company, understands how insidious and crippling mental health issues can be and offers a number of benefits to support members who may be struggling. "Mental health is a difficult subject for many to talk about," said Jennifer Martinez, manager at FEBC. "It can be a source of shame. Talking about it is important, though; people shouldn't feel like they need to battle it alone." Each year WHO chooses a theme to bring awareness to a particular mental health concern; the theme for 2018 is "Young People and Mental Health in a Changing World." This theme is intended to highlight how young people today are exposed to a myriad of issues related to technological advances and societal changes over the past 20 years. Cyber-bullying, cyber-crimes, frequent school shootings and living in an age where everything is broadcast on social media are issues today's youth have to deal with — as if being an adolescent wasn't enough. WHO reports suicide rates, drug abuse, persecution and isolation are increasing epidemics among today's youth, yet little is being done to increase education about mental illness and well-being. 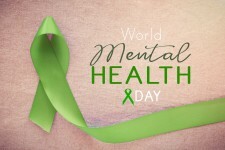 The intention of World Mental Health Day is to start a global conversation about mental health and wellness, which will hopefully reduce the stigma that mental health sufferers feel. Those who feel more open about their mental health issues are more likely to seek treatment and suffer less from feelings of isolation. 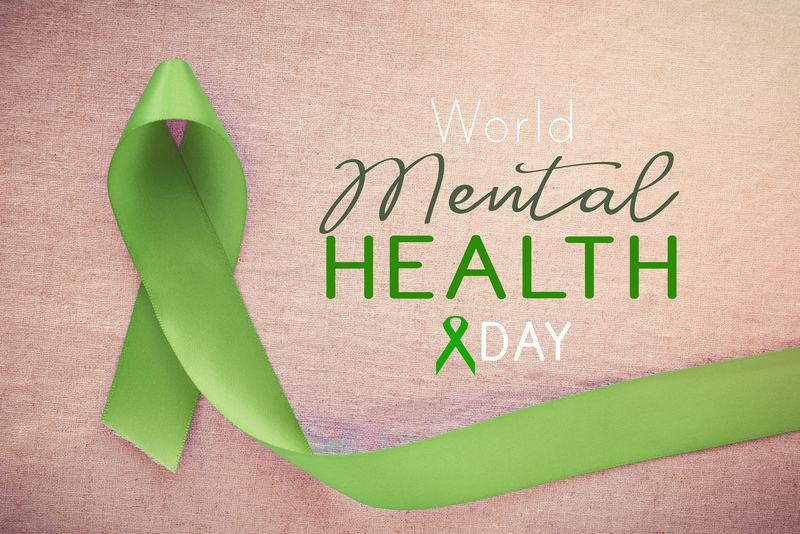 World Mental Health Day also offers an opportunity to reflect on one's own mental state as well as allow for the chance to educate oneself about what others may be experiencing. FEBC offers select benefits to help improve member's mental wellness, such as discounts on telehealth and alternative medicine, which may include cognitive behavioral therapy, meditation and mindfulness. "While we can't change the world we live in, we can all choose to be aware of the struggles others go through and try to support others as best we can," said Martinez. "At FEBC, we're happy to provide members with resources that could aid them on their path to better mental health and wellness."